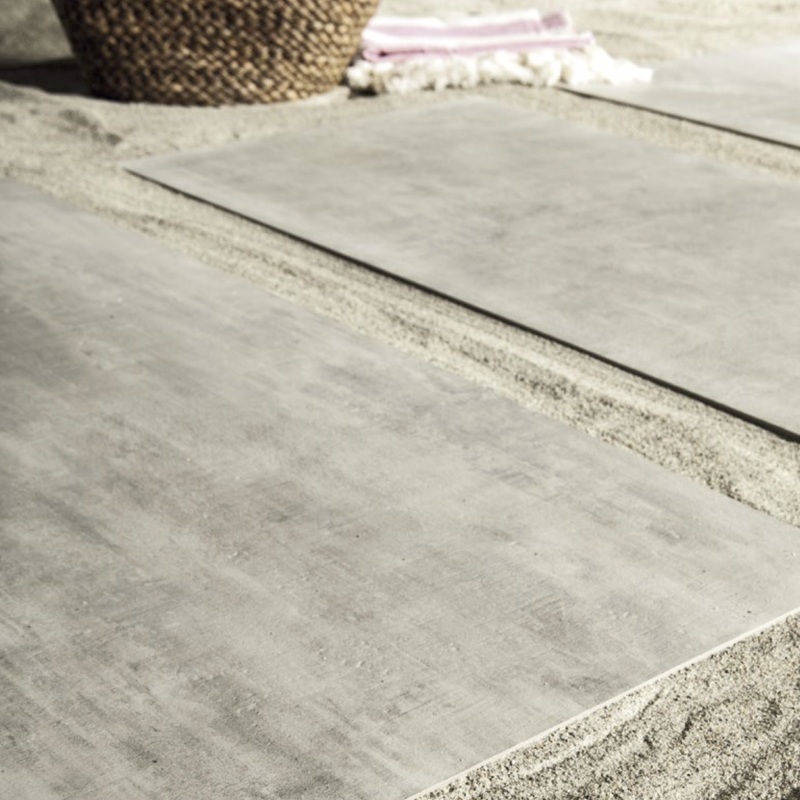 The latest ceramic design created by Unicomstarker addressed to the production and marketing of a 20mm thick monolithic paving stone with extraordinary performance features ideal for public and private outdoor applications. The extraordinary resistance to stress and weathering combined with the expressiveness of a thick material makes 2thick the suitable product for outdoor architectures. Due to its laying versatility 2thick is the optimum material for countless functional and aesthetic solutions. Designed to simplify the installation phases, 2thick can be laid with floating method or dry-lay technique or traditional laying on screed. Laying without the use of binders or stuccoes on the subgrade allows to create pathways that are immediately walkable and blend in well with the environment. 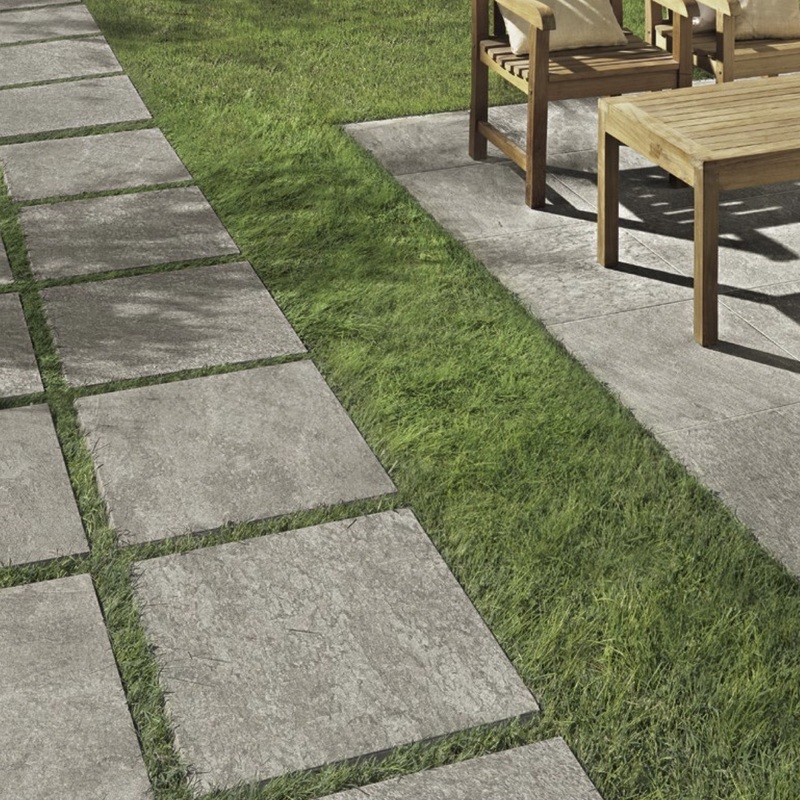 Due to the absence of expansion joints this laying method is especially advisable for extended surfaces too, lending the paving even more homogeneity and continuity.